Our team has a wealth of experience and expertise within the residential development land market in Scotland. 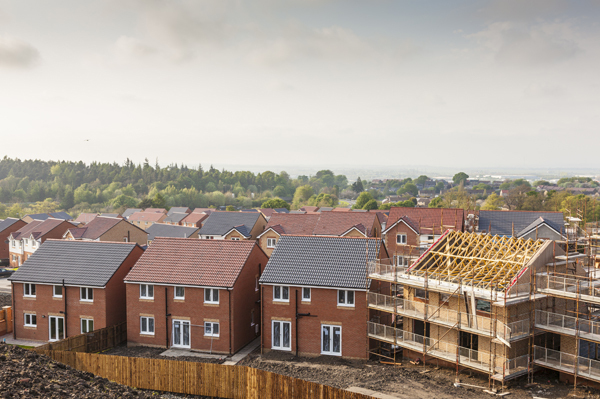 Shepherd not only advises landowners, developers, banks, administrators and financial investors on residential land development, but we also act for a number of Registered Providers on affordable housing. Our recent appointments include acting as an expert witness for a number of high profile cases, including The Law Society and several insurance companies in professional negligence claims.